White peaks, blue skies, and brilliant sunlight: what could be more beautiful than the feeling of carefree skiing? Whether weaving, carving, or boarding, you can experience magical moments with the whole family. Although, truth be told, in order to make sure your time on the piste is linked with pleasant memories, you'll need more than just the initial reaction of "Yay, snow!". Therefore, we've put together current safety requirements and helpful tips for the pistes just for you. Those who are well prepared, can ski safely with control, and show sportsmanship and fairness will clearly have more fun and arrive at the bottom in one piece. For an all-around successful time on the piste, there's one thing you'll need for sure: consideration. 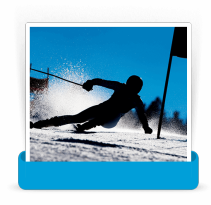 The Fédération Internationale de Ski (FIS) explains precisely what that means in their ten rules of conduct for winter sports fans. The FIS rules are valid worldwide for skiers and snowboarders alike - they help organise cohabitation on the piste and act as a basis for the assessment of accidents. 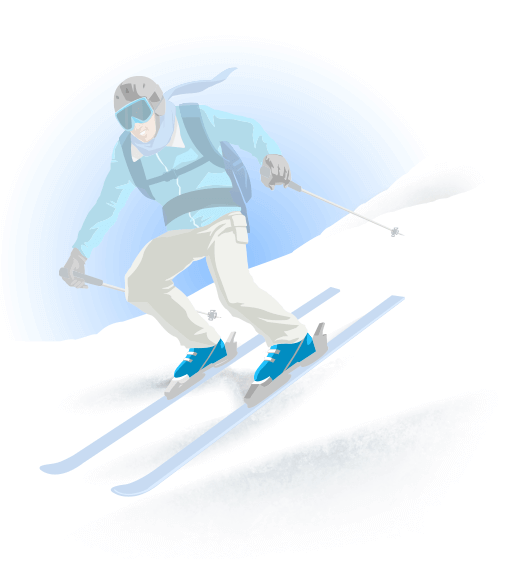 Are you also familiar with the "ten commandments" for a safe time on the piste? 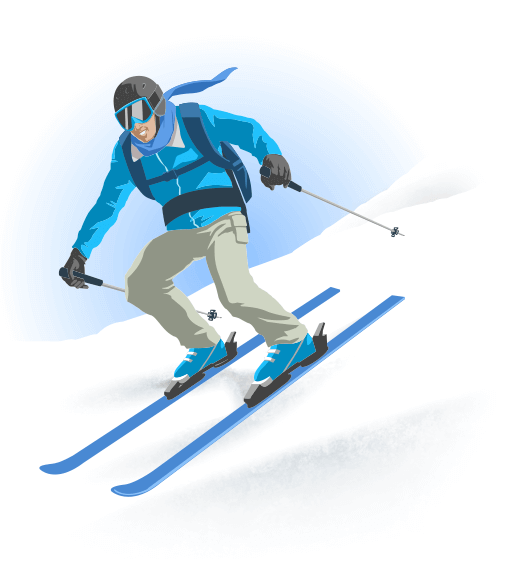 The general rule: navigate as defensive, controlled and responsible as you would when driving on the road, consider possible mistakes from other skiers/snowboarders and keep the upcoming terrain in view. 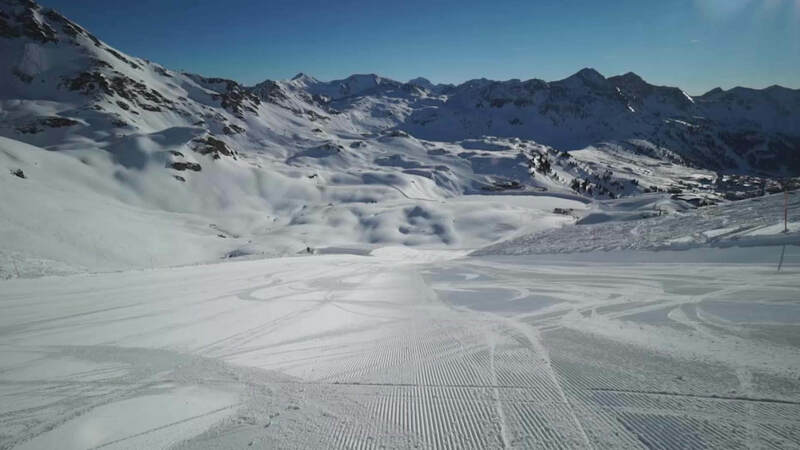 Even well-prepared pistes can have difficult areas with bottlenecks or steeper runs. Depending on the time of year, you will also have to consider icy passages or bumps. Every skier and snowboarder must conduct themselves so that no others are in danger, impeded or limited in their activities. 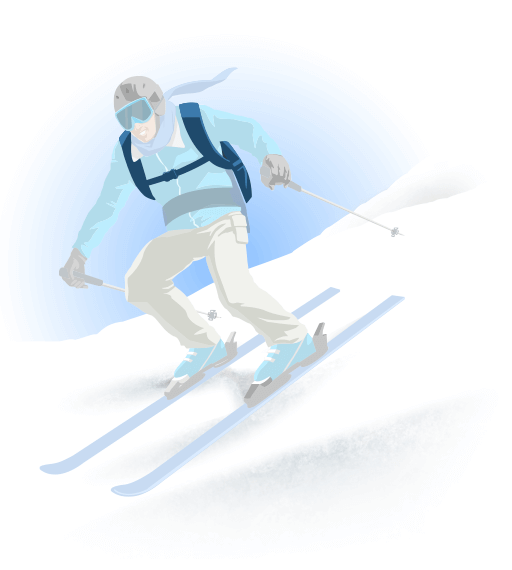 Every skier and snowboarder must keep their speed under control. 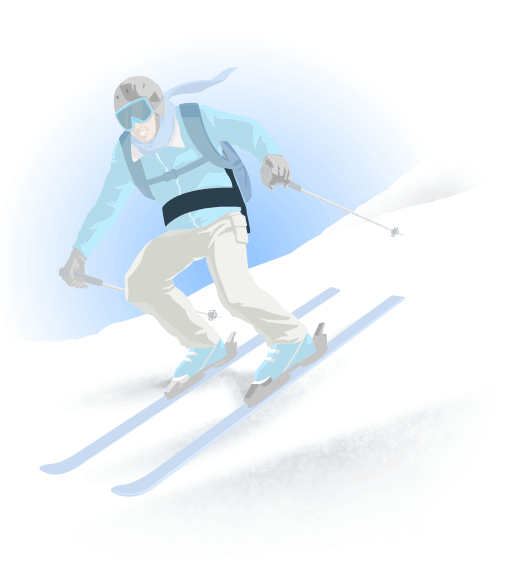 Speed must be adjusted according to the terrain, snow, and possible precipitation conditions as well as to the traffic density on the piste. Skiers and snowboarders from behind must choose their path so as not to put the skier or snowboarder in front of them in danger. The overtaking of other skiers and snowboarders is permitted from above or below, to the left or right, but only when the skier or snowboarder to be overtaken has enough room to complete their movements. Every skier and snowboarder wishing to either ride onto a new piste, start riding again after stopping, or head upwards on the piste must be sure to check both above and below in order to be sure that they do not pose a risk for themselves or other winter sports fans. Every skier and snowboarder must avoid stopping on narrow or blind spots on the piste unless it is an emergency. A fallen skier or snowboarder muss remove themselves from these areas as quickly as possible. Skiers and snowboarders who are ascending or descending on foot must use the edge of the piste. 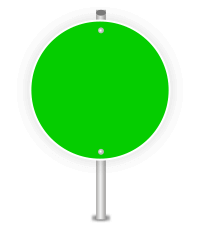 Every skier and snowboarder must respect the markings and signals on the piste. Every skier and snowboarder is obliged to assist others in accidents. "The 10 rules of conduct are essential for safe cohabitation of the piste. I find that the adjustment of each winter sports fan's method of navigating in accordance with their level of ability and the surrounding weather conditions to be especially important. Only those who ride according to the FIS rules are really safe." Being in top condition doesn't simply apply to equipment. Before you head out on the piste, make sure to really check yourself for know-how and physical fitness. 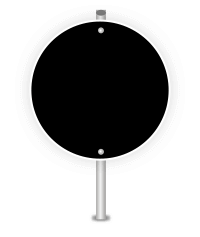 Speaking of know-how: beginners and returnees can learn the correct navigation techniques, such as an emergency stop, from a local ski school at your destination. 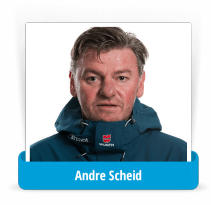 In Germany, over 400 ski schools are licesned by the German Ski Association (DSV) and in Austria, the Austrian Ski Association (ÖSV) properly train their ski instructors. Are you mentally and physically well-prepared? 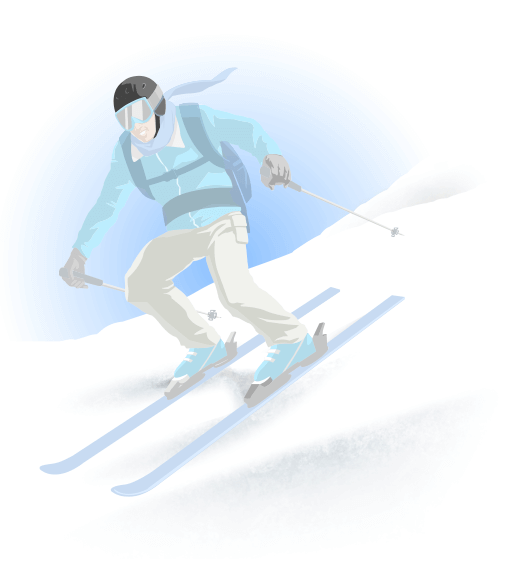 How would you estimate your ability as a skier? Make sure to give yourself enough time in order to choose the right ski area for you. A current ski atlas will be sure to help you make your choice. Beginners or returnees should decide on a destination with a majority of blue and red pistes, as black pistes can be too demanding. Double-check your physical fitness: do you feel you exercise enough and are well relaxed? Give yourself enough time in your destination to adjust to your surroundings. Skiing is a sport of strength. Ideally, you'll have been training all year long or at least improved your physical condition in the weeks leading up to your holiday by doing ski gymnastics. Sport clubs and gyms usually offer their own strength training programmes (online, too), in order to strengthen the muscle groups of the thighs, torso, and back. Mobility, endurance, and coordination are also quite important. Skiing is a technical sport. When taking a ski lesson, you're practicing with the right techniques. The goal is to ride clean, controlled and efficient. Before heading out onto the cold, wintry pistes: a quick warm up and a round of stretching is important to prepare the body for the effort required. This reduces the chance of injury. Remember to start the day on easy runs in order to help you warm up. This way, you'll get blood circulation going before you make your way to the more demanding pistes. Do not overestimate yourself. Don't let yourself get caught up in the "need for speed" or attempt to take on overzealous skiers or snowboarders. "Skiing requires endurance, agility and power, not only to easily navigate along the pistes throughout the day, but also in order to prevent injuries. Cycling or jogging is recommended for endurance. Coordinated exercies, such as standing on a shaky metro, teaches balance and responsiveness. These exercises also happen to be a lot of fun." Try to wear a helmet when skiing and snowboarding (EU Standard EN 1077) of which you purchase from a specialist and be sure to try it on together with your ski goggles. Keep in mind that the helmet should neither be too tight nor too loose so that it moves when shaking your head, and it should be easy to handle when wearing ski gloves. Additionally, the helmet should not inhibit your hearing ability. Important: helmets should be replaced at the latest after eight years (see production date on the inside of the helmet padding) due to material fatigue. Should there be visible damage to the helmet after a fall, it is best to replace your helmet as soon as possible. In order to protect your eyes and have the best possible vision while on the pistes, you will need ski goggles. The fit of your helmet and goggles (including visual aid) should be optimally matched. The upper rim of the goggles must fit well in accordance with the rim of your helmet, and the lower rim of the goggles should not put pressure on the nasal bone. A standard pair of good goggles will have double panes (as a thermal barrier) or an anti-fog coating as well as a large field of view with ventilation. Goggles must protect from UV rays, airstream, precipitation and sharp objects. 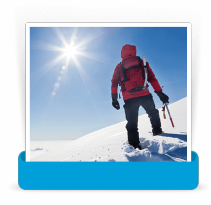 For glare protection, a scale of 0 to 4 is utilised: level 3 is recommended for alpine snow sports and stronger solar radiation, whereas level 4 is recommended for glaciers. Polarising lenses are especially excellent for poor visibility, and photochromic lenses are sufficient for all light conditions. In order to protect your face from sun, wind and the cold, you'll need a waterproof, fatty/greasy sunscreen with a high sun protection factor (from SPF 30), as well as a lip balm or sunscreen with a high SPF for your lips. For strong winds, a ski mask or multifunctional cloth helps. Insider tip: don't use a moisturising creme in the morning for your face, not even as a base for your sunscreen. The moisture will freeze by such cold tempuratures, which will be amplified by the wind (windchill). This can quickly lead to frostbite. Be sure to wear functional, warm and appropriate clothing which allows for plenty of mobility. The goal is to neither freeze nor sweat. Dressing in three layers proves to work quite well: thermal underwear, then fleece for an isolation layer. The outer layer should be windproof, water-resistant and breathable. Choose a thermal underwear out of synthetic material or wool; no cotton. Pay attention to details such as sealable pockets. Jackets and pants should have a snow guard as well as a RECCO reflector (avalanche burial search device). When it comes to gloves: mittens warm hands well, gloves offer more support and ergonomic grip. They should be waterproof, wind resistant and breathable (if possible, also touchscreen capable). Please refrain from ever buying gloves that are too small, as these limit your mobility and thus freeze your hands. Measure the size of your hand at the widest point and compare it with the sizing chart of the manufacturer. The palms are also just as important. Back protectors protect the spine, especially from freeriders and freestylers: important here is a good fitting as well as ventilation. Every protector available for purchase in stores throughout Europe must meet the European CE EN 1621-2 standard. Snowboarders should additionally be sure to wear wrist protection. If you prefer to ride with a ski backpack, keep in mind the carrying comfort and storage space: a backpack with a maximum of about 20 L should be fine. A (larger and heavier) backpack can impair your skiing ability as well the getting on and off of lifts, particularly with chair lifts. Consider that a backpack could take up about 1/3 of the seating area and that the bar on the lift could not close without effort. A backpack should be durable, waterproof and snowproof, with a chest and waist strap, and should not have and loose straps or buckles - otherwise you could get caught up in the tow or chair lifts when attempting to get on or off. Ski boots must meet the newest safety standards. Be sure to get advice from a specialist who takes your individual foot anatomy into consideration. The boot should not be too big or too small, must fit your navigation style and demands, and should of course fit your foot. Only then can good power transfer be assured for your skis. Usually, beginners will want to have a rather softer shell with a comfortable inner boot, whereas experts will prefer a harder shell. Always be sure to try your boots on while wearing ski socks. Even skis must meet the newest safety standards. Getting advice from a specialist is also advised who takes the length, width and design into consideration. Where and how do you want to use your skis? Do you require carving, freeride or all-mountain skis? Perhaps rocker skis, racing skis or slalom carvers? 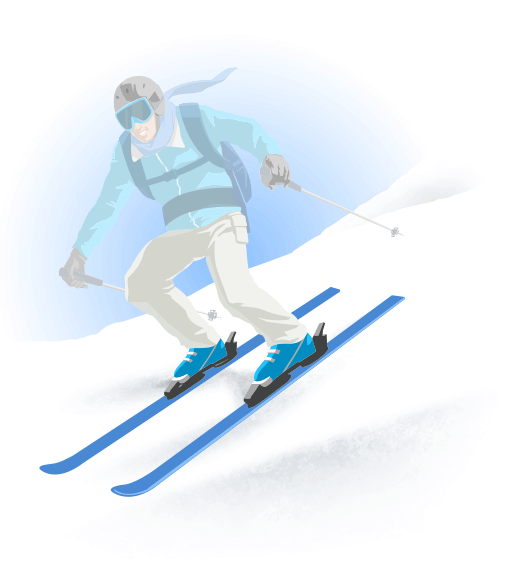 Use skis for the piste with an integrated stopper so that your skis don't run away from you when you fall. Important: use the binding as a safety tool. The release value should be determined by a specialist with a measuring instrument and be optimally tuned up each year to suit your needs, as the bindings will become fatigued through use. Additionally, body size, weight, level of ability and navigation style all play a roll in deciding the release value. 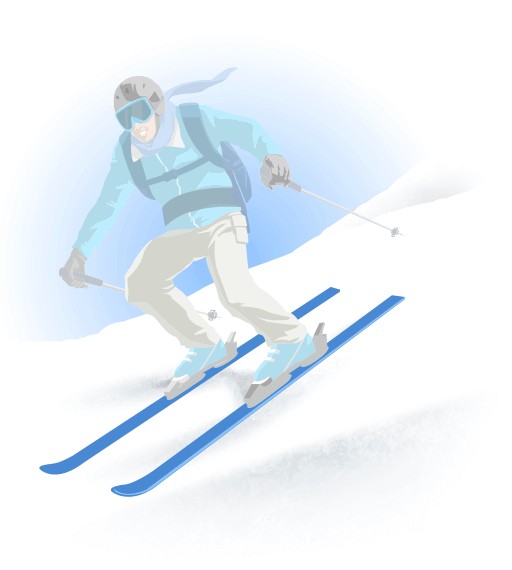 Annual ski and snowboard service is fundamentally important. In order for your skis to run smoothly, turn easily and have edges that grip ice well, they must be regularly serviced. Here's how you get your skis or board fit for the piste: to service your skis, bring them to a specialist before the season begins and let them adjust your bindings in order to fit your personal needs. The edges will need to be sharpened, and the coating should be repaired and washed as well. Your snowboard will need less maintenance, but you should naturally check the bindings and tighten all screws. The coating should also receive the same care as skis. During the season, a quick ski service with edge sharpening, washing and polishing will do. Frequent riders let their skis and boards be serviced approx. every 4 - 5 days. ... that there are around 65 - 70 million skiers worldwide? Most head injuries can be avoided by wearing a helmet. Helmets not only keep you warm, but also protect you, and belongs to a skier's and snowboarder's basic equipment. In some alpine countries, wearing a helment is a recommendation, but in others, it's a requirement. Helmets are not required here. 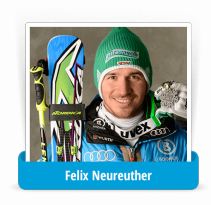 For years, the German Ski Association (DSV) and the German Ski Instructor Association (DSLV) have been working hard to convince winter sports fans to wear a helmet. According to the federal government, helmets should be required for children and teens up to the age of 15 and each federal state is responsible for enforcing this recommendation. 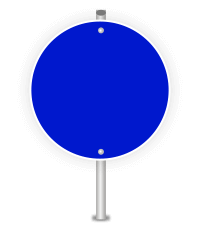 In Salzburg, Styria, Lower Austria and Burgenland, helmets are required, whereas in Tyrol and Vorarlberg, there is no requirement. Regular inspections do not take place which means there are no fines to be paid if caught without one. Helmets are required for children and teens up to age 14. The police are responsible for the ski patrol and therefore see to it that the law is enforced by performing regular inspections. Those who are caught without a helmet will be faced with having their lift passes taken away and a fine of up to 200 Euro. Helmets are not required here although there are several various campaigns to get children and teens to wear their helmets. "A helmet is an absolute must. There may not be helmet requirements in some of the alpine countries, but for me, head protection should always be a part of your basic equipment! There's no room for discussion here." ... that ski areas such as the Swiss Gstaad has integrated speed limits, low speed areas and speed traps? A successful ski day involves much more than just a hunger for snow. Head onto the piste well rested and after a quick warm-up. Remember: "Be cool, warm up!" Pay attention to the signposted rules when riding the lift, whether it be a tow lift or chair lift. Plan regular breaks and make sure to end the day in a timely manner. Know your limits - both your own and those of the pistes. Ride defensively and pay attention to the lift times at the valley station. Ski sustainably: travel with the bus or train, organise carpools, use the local ski bus in resort and always throw your rubbish away in the designated areas. Do not speed and do not ski aggressively. 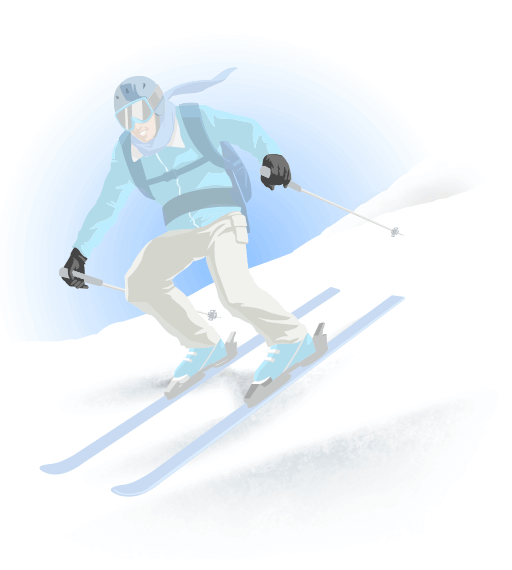 Do not overstrain yourself and do not ski until you are exhausted. Eat enough throughout the day, but ideally low-fat and easily digestible food. Drink enough (preferably juice spritzers, fruit tea and mineral water), especially when at high altitudes, as it relieves the strain on your body. Do not drink alcohol before and during skiing. Alcohol makes you lose your inhibitions, has a stronger impact when consumed at high altitude and slows down reaction time. Après ski is part of the deal, but as the name suggests: only after skiing! 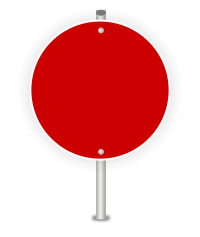 Do not leave marked pistes and do not cross blocked avalanche or glacier areas! Never cross the edge of the piste starting from stage 3 avalanche warnings. Observe the warning lights in the ski area and panoramic panels in the valley or at the mountain station, or ask the lift staff. Do not ski on blocked or closed pistes during slope preparation. Snowcats secured at rope winches are a high risk of injury! 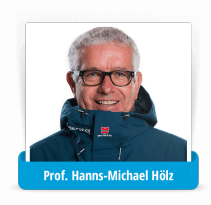 "Not only do good skiers or snowboarders ride better, they have a better understanding of the situation and can react accordingly. A beginner feels rather overwhelmed on new terrain, whereby a good skier or snowboarder should be able to take it into account better." ... that avalanches can reach speeds of up to 300 km/h in especially steep areas? More and more freeriders, off-piste, back-country and variant skiers can be found off the marked pistes in the wintry mountains. Here, it's especially important to note the following: the free skiing space demands both respect and the necessary basic alpine knowledge. This includes responsibility, skill, and experience as well as proper training. You also need special equipment and additional emergency equipment that you have to be able to control reliably - especially in serious situations. You have to be able to assess the regional avalanche warning system, the slope gradient, snow layering, exposures and signs of danger, and convey all of it to your surroundings. With that in mind, trail-making, the choice of route and the tactics for the descent have to be decided. Look out for alarm signals such as avalanche dispersions, triggering avalances on neighbouring slopes, cracks when stepping on the snow cover, dully rumbling noises or a soaked snow cover. When skiing off-piste you are skiing at your own risk and your full responsibility, so that you must be able to assess and evaluate dangers like avalanches, change of weather, glacier crevasses and snow qualities. Don't forget: almost 90% of all people buried by an avalanche triggered the avalanche themselves! You need the required equipment including helmet and ABS backpack as well as emergency equipment that you have to be able to control reliably. This includes a three-antennae avalanche transceiver, avalanche probe and shovel. Make sure to test them on a regular basis and check your avalanche transceiver before every ride at an appropriate checkpoint. Be sure to inform yourself daily about the current avalanche risk levels in accordance with the current avalanche warning service and keep in mind that avalanches and snow slab risk start at level 1, which is a generally low risk. You should also be able to navigate throughout the ski area with either a map or GPS system, of which controls companion rescue and offers first aid knowledge. Don't ride alone, but also be sure not to simultaneously stand on the side of a piste as a group. Choose a safe meeting point. Double check the battery levels as well as functionality of your LVS device by sending or receiving. Set each device to "send" before you head out with your group into the ski area. It's best to go off-piste with a certified ski guide. Be considerate of your surroundings and the conservation of the indigenous animal and plant life. Animals here in particular have a greater need for their reserves so as to survive the sustinance-poor, cold winter. Don't startle them on purpose and don't enter any wildlife areas. You'll be sure to pay a hefty fine if you do. At level 1, the risk of an avalanche is quite low. The triggering of an avalanche is only possible when met with excessive force, like through a group, for example. The conditions are overall favourable. Nevertheless, steep slopes are to be rode on individually. At level 2, the risk of an avalanche is moderate. The triggering of an avalanche is possible when met with excessive force on steep slopes. A majority of the snow conditions are favourable. Nevertheless, be careful when selecting the routes you wish to take. At level 3, the risk of an avalanche is substantial. The triggering of an avalanche is possible when met with little force, such as through one person alone. Overall, the situation is critical. Be careful when selecting the route you wish to take and avoid steep slopes and associated exposures. At level 4, the risk of an avalanche is high. The triggering of an avalanche is probable when met with little force. The situation is acute, and from this level on, it's suggested to stay on the piste. At level 5, the risk of an avalanche is very high. Spontaneous avalanches are to be expected, even in moderately steep areas. The situation is catastrophic. Freeriding and touring are absolutely not possible! prepare yourself ahead of time before heading out to ski. Keep calm and secure the accident area - and yourself. Offer help and keep the injured individual warm. Inform rescue services via the SOS emergncy number 112 (international). Other options include 140 in Austria, 1414 in Switzerland, 118 in Italy/Southern Tyrol or use the local cable car station (view piste map). Answer the following questions: Who reported the accident? What happened? How many injured are there? When did it happen? Where exactly did it happen? What is the weather currently like at the accident site? Be sure to leave your phone on and exchange IDs. "Many accidents occur due to lack of perception - whether it be because you don't asses a light and shadow effect quickly enough or another skier or snowboarder noticed too late. Active thinking is needed here along with an awareness tha you are currently moving through nature. Independence also plays a role here: when reviewing mistakes, one should begin with reviewing themselves. With accidents, a lack of experience, material and fitness are also to be taken into account." In general, children will require equipment that is just as fitting, safe and high-quality as an adult's equipment. Children get colds at cooler tempuratures than adults. That's why they'll need a fitting and functional set of equipment with high safety standards. Children's clothing should meet the exact size required for the child and be quite visible in the snow. Avoid fluttering items such as scarves or cords, and do not dress your child too warm as this could lead to overheating. Keep an extra hat, gloves and sunscreen in mind. Furthermore, children should be sure to stay hydrated. Don't buy ski boots that are too large, as the distribution of power and energy on the ski is less than optimal. For children, be sure to use a back protector and helmet (CE Standard 1077) with a chin guard that protects the mouth area. Strap ski goggles to the helmet so that they do not get lost. 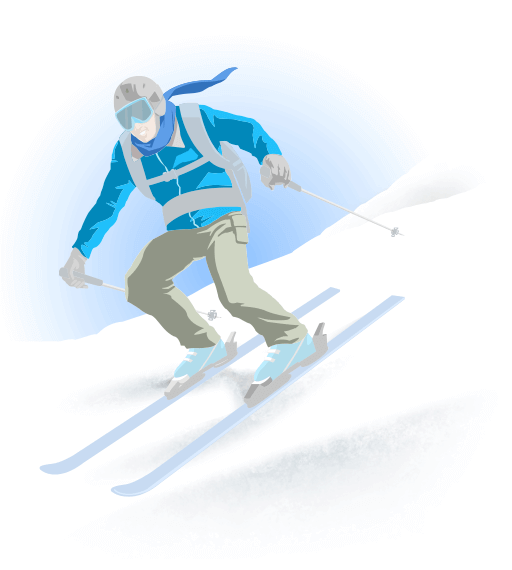 The length of the ski should reach up to the underarm at the least and not go above the shoulder. Ski poles are more of a burden than a help as a beginner and are therefore usually given after a specific level of experience has been reached. Children learn best through imitation: you as a parent should also wear a helmet and follow the FIS rules in order to set a good example. Please do not use a leash on your child while skiing. While it may stop your child, it also stops them from learning. Generally, carving skis are good for children to learn with. Let the bindings be adjusted by an expert. As children learn and grow quickly, the bindings may need to be readjusted during the season. Place your children in ski school between the ages of 3 and 4 at the earliest. Here, they'll learn how to ski best, all the while having fun in special courses designed just for children on an appropriate practice piste. Children under 125 cm tall are not permitted to used the chair lift, as the automatic lifting function of the lift itself does not support such small body sizes. Please be aware that children cannot adjust as quickly as adults to the alpine altitudes, and that the pressure equalisation takes longer. Small children should only be brought up to a maxiumum altitude of 1,500 m. Take action should you start noticing listlessness and tiredness, as these could be the first indicators of high altitude intolerance. Give your child a note with your contact details written down, so that they can be used if need be. For children, seasonal equipment hire leasing would be something to consider. Exchange platforms are also an option. Be sure to keep an eye out for the compliance of standards with equipment. Two or more children ride at the same time and should consider the others around them, being careful to only ride fast enough so as to allow for safe braking below in front of a flag or other obstacle. The teacher rides very slowly in large curves and the children should attempt to overtake them. Half of the children stand in the middle of the piste and the other half ride periodically from above. Children in the middle must be able to sort themselves amongst the other skiers without causing the others to break. Children will ski until the teacher yells "stop", at which point they must break. All children sit on the ground with their skies on and must help each other stand up. And now: off to the pistes! We wish you a safe ski holiday!